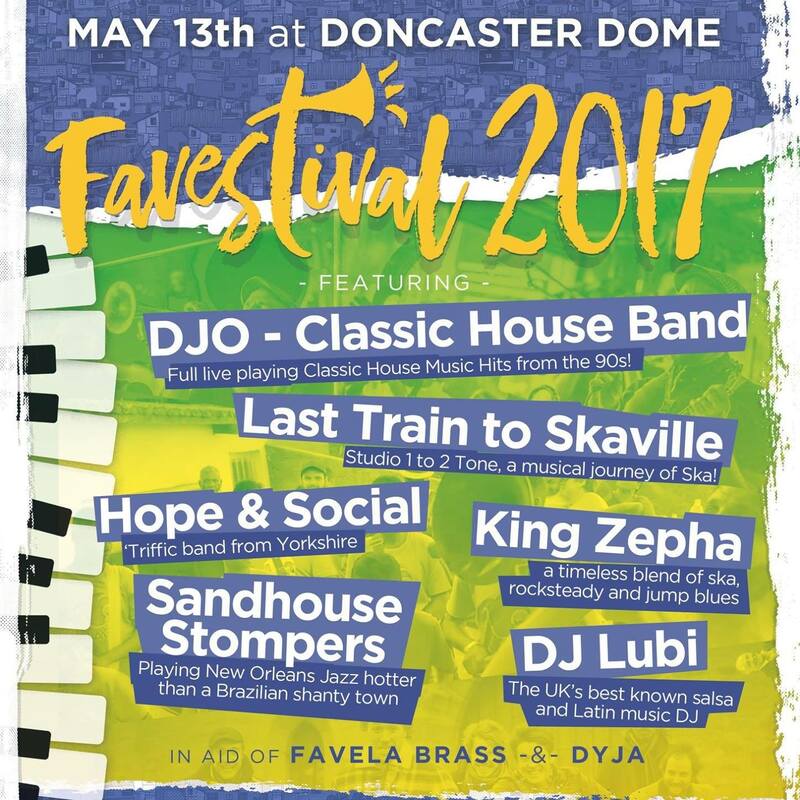 The Favela Brass Project: Favestival!! Needed to compose you a very little word to thank you yet again regarding the nice suggestions that you’ve contributed here. I am glad that I finally got a chance to check out this place. Great views at venues in Chicago, food is nice. The quality of service was great, and the environment were pretty comfortable. I’ll say I will look forward to visit again.